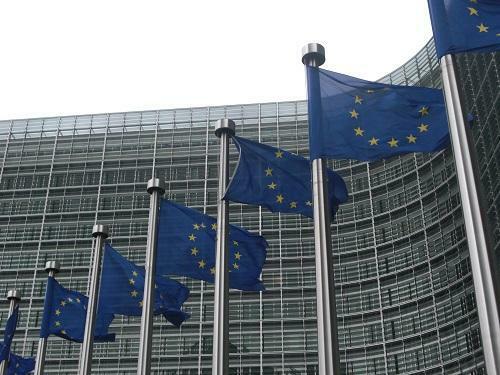 The Medicines and Healthcare products Regulatory Agency (MHRA) has opened a consultation on how its legislation and regulatory processes would be impacted by a no-deal Brexit. The statement comes after American life sciences company Recardio halted clinical trials in the UK due to uncertainties surrounding Brexit. Dr Ian Hudson, Chief Executive Officer at the MHRA commented: “Our position on medicines and medical devices regulation remains clear. We want to retain a close working partnership with the EU to make sure patients continue to have timely access to safe medicines and medical devices. However, it is important for the UK to prepare for all scenarios and this consultation is a key part of that. I therefore strongly encourage anyone that has an interest to share their comments.